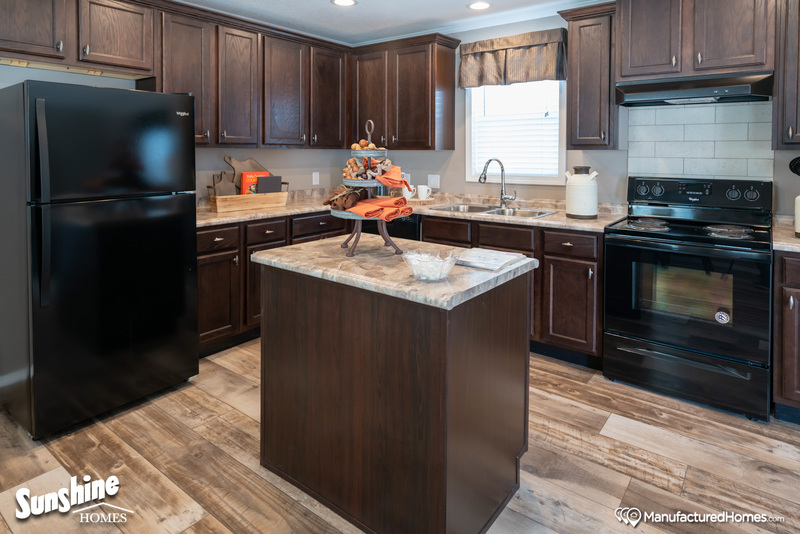 Elite Homes Center provides their future homeowners with top of the line models from Sunshine Manufactured Homes equipped with brand name appliances. We believe that assembling your dream home should be exciting and fun. 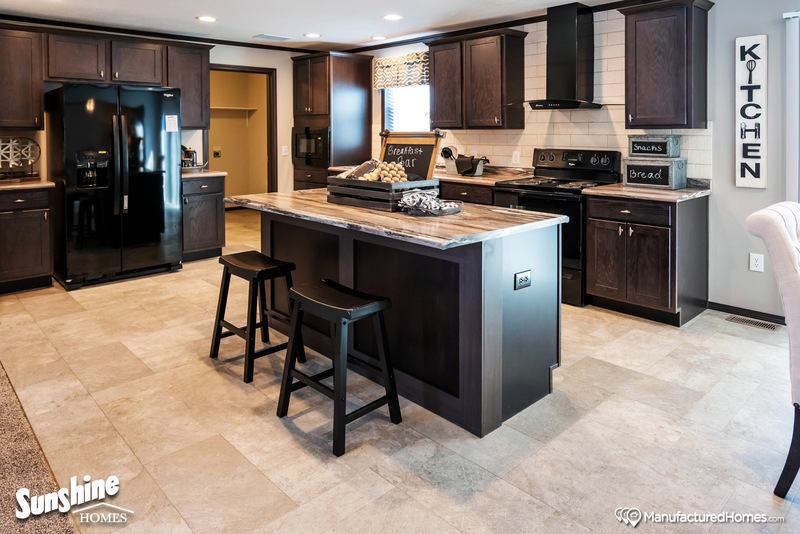 Our team will help you customize our home to provide an elevated quality of life, with add-ons like block walls, basements, garages, decks, walls, septic tanks, fireplaces, and porches. We also offer Tru Homes and pre-owned homes. 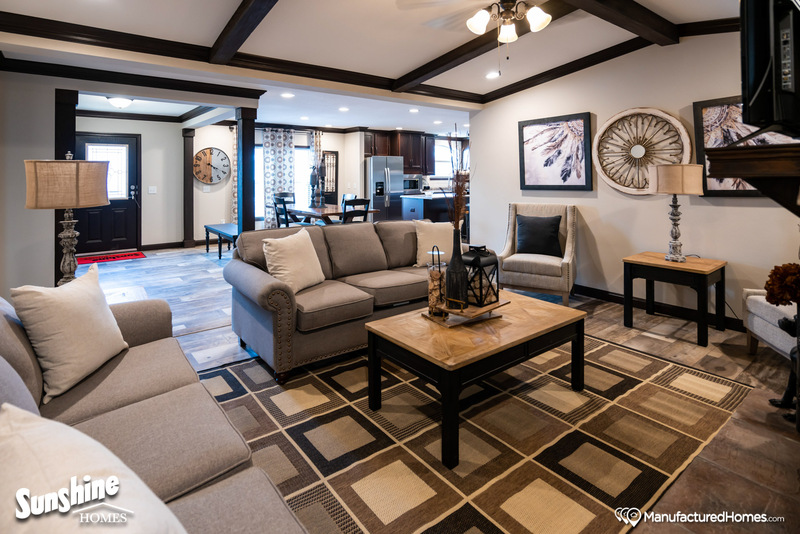 At our West Plains, MO lot, we offer Sunshine Manufactured Homes and Champion Homes. Our team at Elite Homes Center have the experience to answer all of your questions to ensure that your new home lives up to your expectation of the American Dream. Our knowledgeable team have decades of experience and there are few situations our team hasn’t faced. We are here to make the home buying process easy for you! 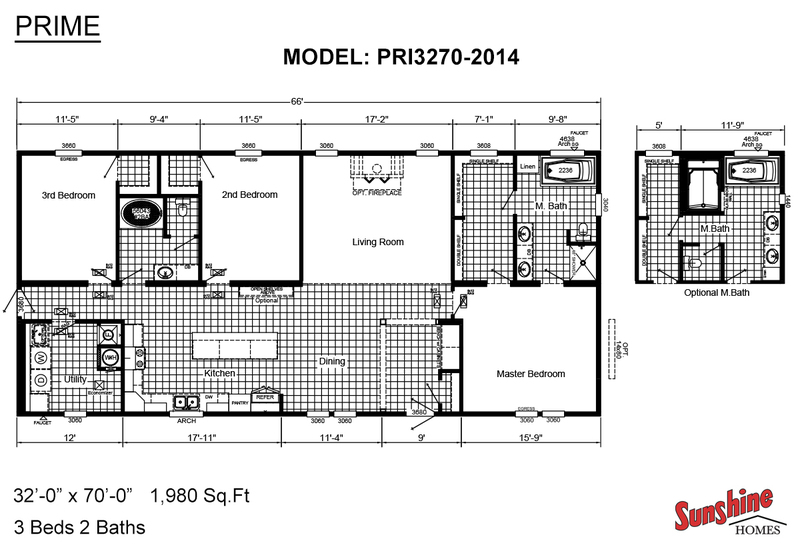 A modular/manufactured home is merely the accepted terminology for a single family home built in a factory setting. Today’s prefabricated homes are built to rigorous set of construction standards that address the quality of every aspect of the home. At Elite Homes Center, we pride ourselves in employing skilled craftsmen for the installation of your new home. Through every step of the process until we complete all the trim and finishing touches, we strive to make it as stress free as possible for our customers. Through the work of our skilled representatives, we believe you can live in a quality home of your dreams while saving you time and money.